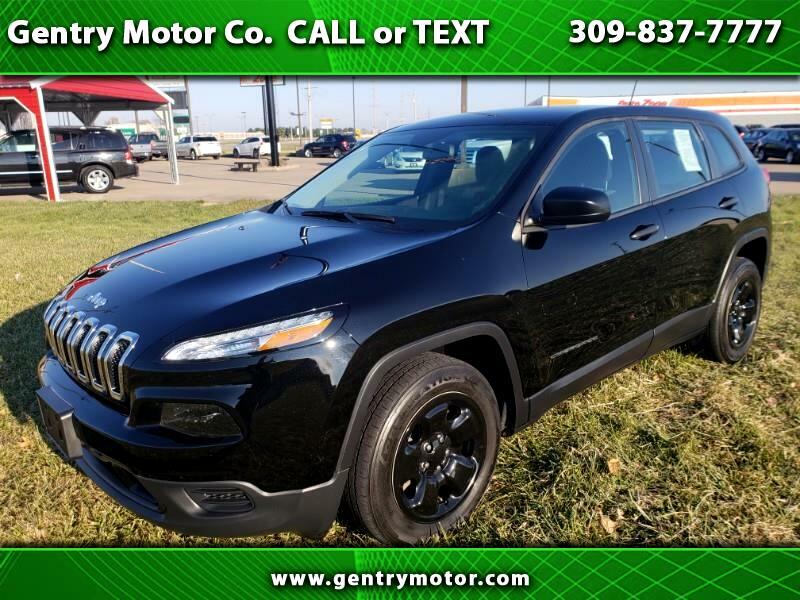 Diamond Black 2017 Jeep Cherokee CARFAX One-Owner. Clean CARFAX. Odometer is 1650 miles below market average! 21/30 City/Highway MPG Helping your Friends and Neighbors everyday Since 1989! Make YOUR Deal Today!! !